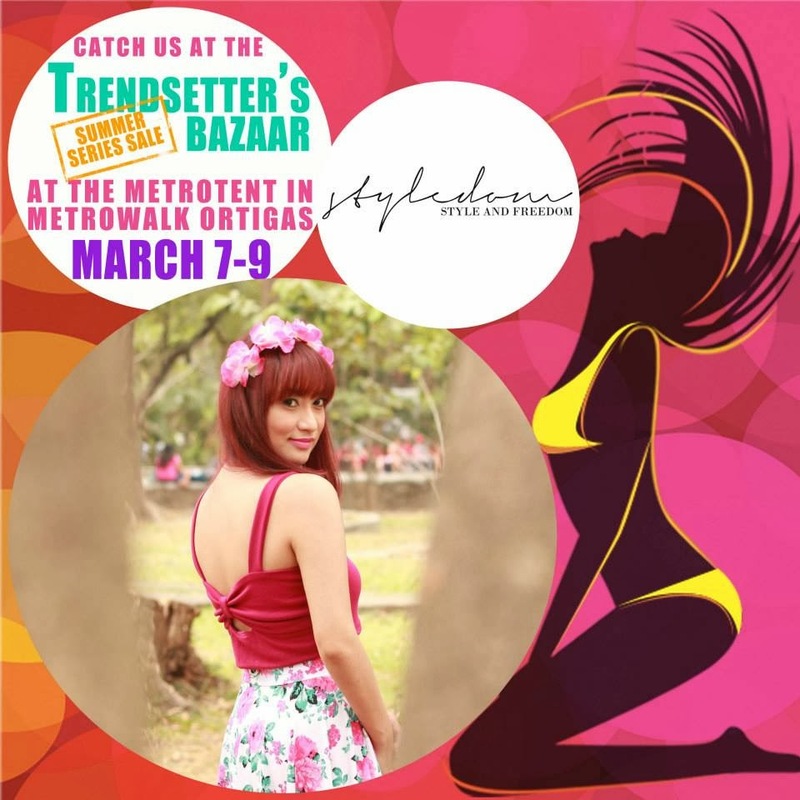 STYLEDOM - Style & Freedom: Trend setter bazaar-The trendiest bazaar in town! Trend setter bazaar-The trendiest bazaar in town! I'm ecstatic to announce that I will be participating on one of the trendiest bazaar in town! The TRENDSETTER BAZAAR organized by the Trendsetter team. This will be happening this Mar 7 to 9,2014 at the Metrotent,Metrowalk, Ortigas. Yes,that is right! 3 days of shopping,bonding and just having fun! Join us in this event and get to win awesome prizes! To know more about the amazing bazaar,click HERE and like them on facebook. Stay tuned for more details on what to be seen and what I'm going to sell at my booth!